Some good news for you, guys, who’s been driving i3 model or consider buying it. 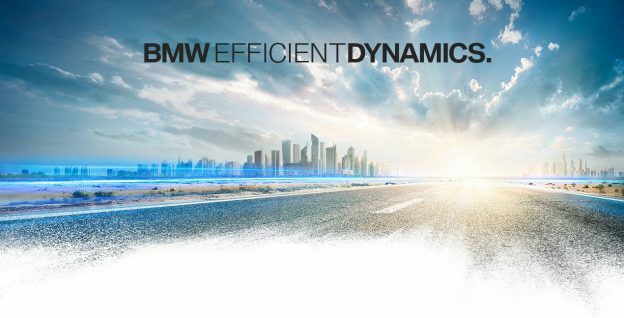 BMW reduces electric range anxiety and makes driving experience more enjoyable and…. LONGER. 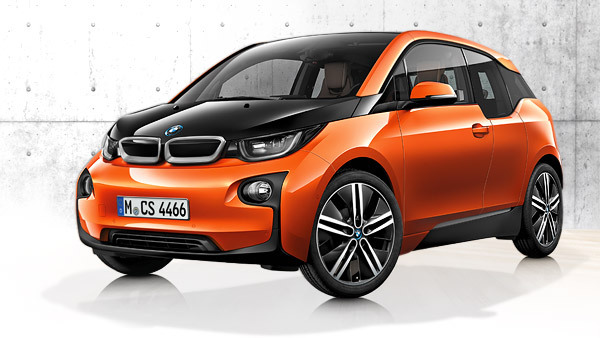 In case you missed it, BMW packs its i3 model with a bigger lithium-ion battery in 2017! They say the range boosts from 81 up to 114 miles (183 km)! For customers who do not need extra range, BMW will keep producing smaller battery capacity i3 (60 Ah). However, if the range issue arise, the 60-Ah i3 owners can solve the problem by ordering new 94-Ah pack to increase the range. This entry was posted in BMW i3 and tagged 2017, battery, BMW i3 on January 17, 2017 by bmwi. 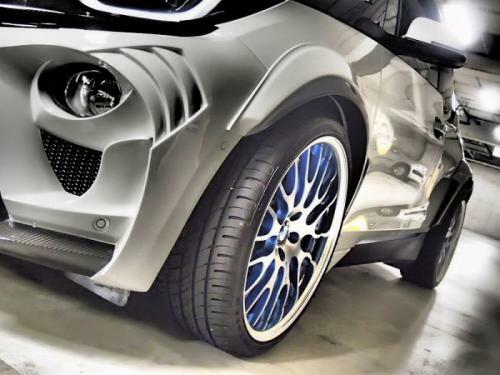 We don’t know if the electric motor was modified so we can just look and admire the tuning of the BMW i3. Share your opinions. 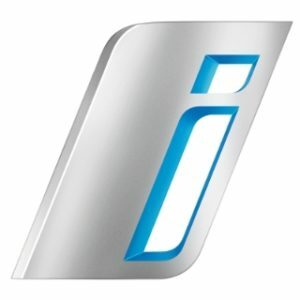 Do you like the BMW i3 Eve.Ryn ? 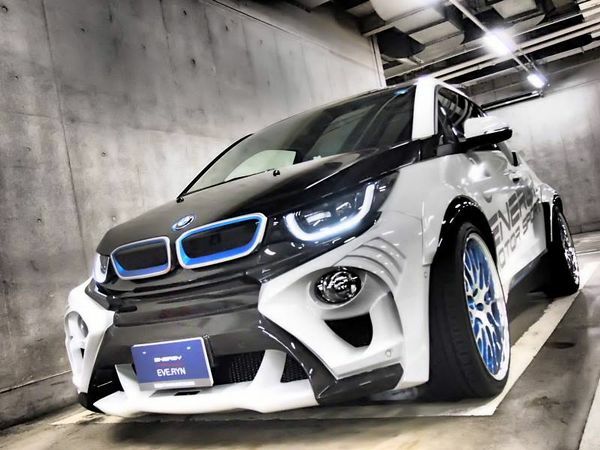 This entry was posted in BMW i3 on October 11, 2014 by bmwi. It is hard to say anything about the FCEV(Fuel Cell Electric Vehicle), but BMW is making a smart move having done a i3 FCEV, because the smart cars are invading the vehicle market. Here are the domains that were mentioned in the partnership between BMW and Toyota. These two big groups are convinced that vehicles on hydrogen have a great future. So in 2015 Toyota will launch such a car, but BMW will work till 2020 for a new system of fuel cell, including the engine, the hydrogen reservoir and another components. BMW and Toyota decided to save time and resources and to make a research till 2013 regarding a new concept for a sport car for the medium class. The two groups are working on the lithium-air batteries that have a greater density than lithium-ion batteries and are smaller that those. BMW and Toyota have signed a partnership in March 2012 to make lithium-ion batteries, earlier though they signed a partnership to make diesel engines. 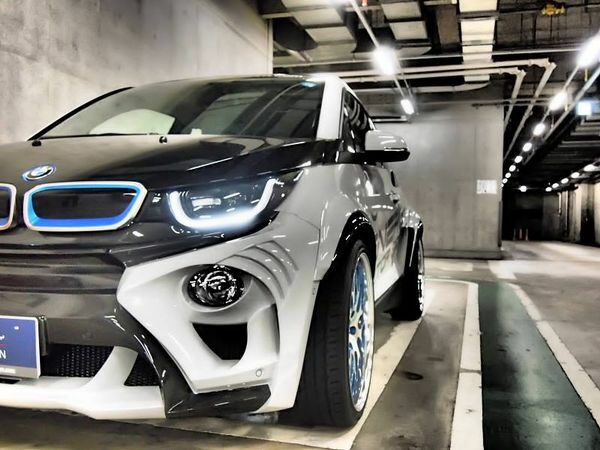 This entry was posted in BMW i3 on August 14, 2014 by Petrov Gabriela. HOW DOES IT FEEL TO DRIVE THE ALL-ELECTRIC BMW i3? This entry was posted in BMW i3 on May 22, 2014 by bmwi.